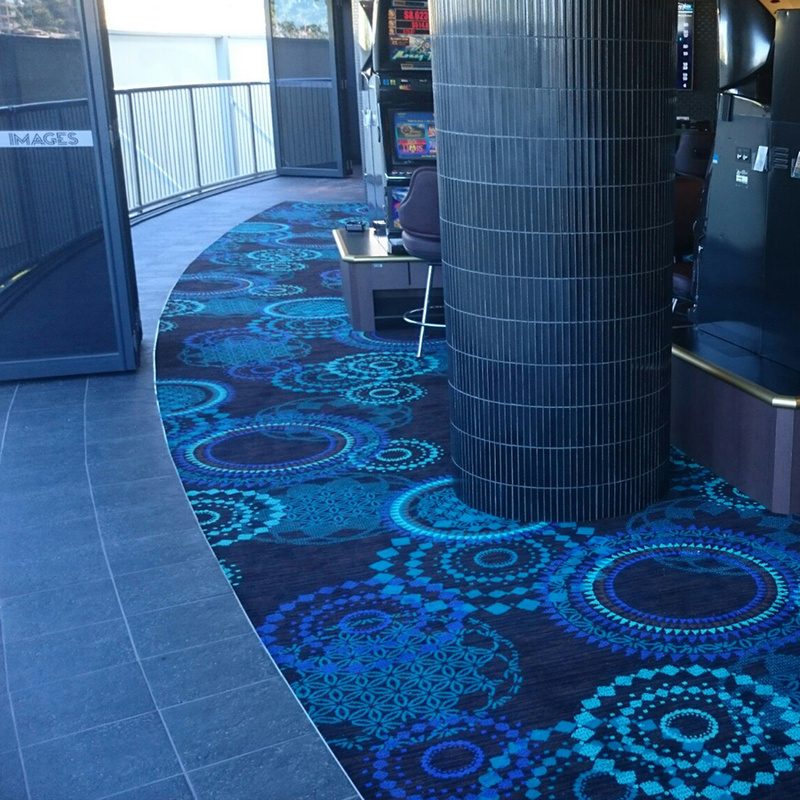 We offer you a wealth of knowledge and experience in the commercial flooring industry, personalised service which is second-to-none and a professional finish on every project. By partnering with our clients and building strong working relationships, we’re able to produce the best outcomes for each and every project. We pride ourselves on our integrity, our attention to detail and the results we achieve for our many happy clients. We understand the nuances associated with all projects, from concept through to completion. We also understand the need for minimal disruption when you’re flooring your business premises and we know the importance of working in with other trades in order to streamline the fitout process. Our team of very experienced installers have been hand-picked by our Managing Director for their high skill level, their comprehensive knowledge and the quality of their workmanship. All are fully trained, fully insured, trained in WHS requirements and have passed a Police check for working with children and vulnerable persons. A big thank you for the job you did at our Southport rooms. We are so very happy and really appreciate you completing it so quickly. The Master Flooring Solutions team work hard to deliver on the commitment we make to our clients – including being prompt, professional and taking responsibility for any issues which may arise throughout the project. We pride ourselves on the superior quality of our finished product. To us, the final clean up is just as important as the installation itself. A key ingredient in our personalised service is the attention our clients receive from Tony Ferruccio, our Client Services Director. From the outset, Tony will act as your personal project manager, overseeing everything from the initial measure and quote through to ordering, delivery, installation, problem-solving and clean up. Tony is your single point of contact, providing ongoing communication throughout the project. He is committed to providing service excellence and maintaining our established reputation for exceptional quality in everything we do. Master Flooring Solutions is positioned to provide a boutique, personalised service. We can provide a quick and efficient response to all queries regarding floor finishing projects.